In 1981, David Jenkins, Thomas Wolever, and colleagues introduced the concept of the glycemic index (GI) to differentiate carbohydrates based on the rate of blood glucose rise following their consumption. 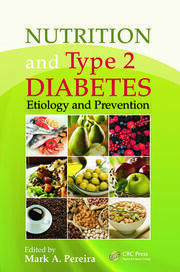 Although GI was first used in diet therapy for diabetes, research evidence has accumulated since then to thousands of publications from all over the world with applications for prevention and/or management of many diseases, as well as effects on physiological states and exercise. 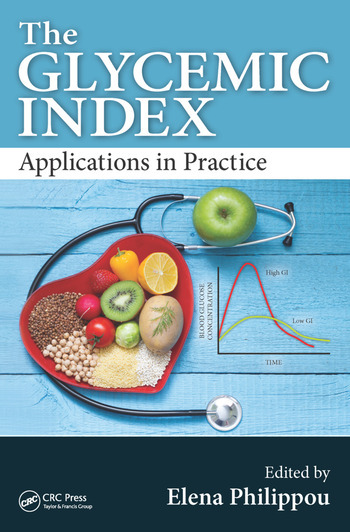 The Glycemic Index: Applications in Practice has gathered together, in an unbiased and critical way, all the evidence and research on GI, including diabetes, cardiovascular disease, cancer, obesity, polycystic ovary syndrome, pregnancy outcomes, sports performance, eye health, and cognitive functioning. It provides a detailed explanation on how to correctly measure a food’s GI, how the GI of food products can be altered, as well as the use and misuse of GI labelling around the globe. The contributors are either pioneers or experts in the area of GI from all around the globe, including Australia, Canada, Europe, and the United States. 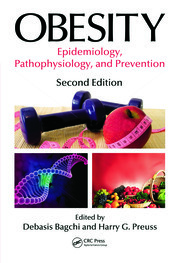 The book is a valuable source of information for healthcare professionals of various disciplines, nutritionists, dietitians, food scientists, medical doctors, sports scientists, psychologists, public health (nutrition) policy makers, and students in these fields, as well as an important addition to university libraries. 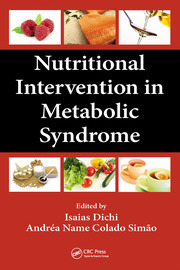 Dietary Glycemic Index Manipulation to Improve Cognitive Functioning: Is It Possible? 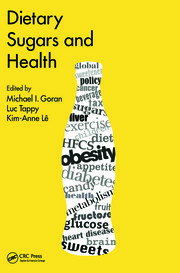 Glycemic Index Use on Food Labels: Informed Food Choice or Misuse? Dr. Elena Philippou is an Assistant Professor in Nutrition and Dietetics at the University of Nicosia, Cyprus, and a Visiting Lecturer in Nutrition and Dietetics at King’s College London, United Kingdom. As a registered dietitian, she also holds private consultations on diet-related issues, including obesity, cardiovascular disease, and diabetes. She obtained a BSc degree in Nutrition and a postgraduate diploma in Dietetics from King’s College London, London, England, in 2001 and 2002, respectively. She worked as a dietitian for the National Health Service in the United Kingdom and in parallel completed a postgraduate certificate in behavioral management of adult obesity awarded by the University of Central Lancashire, Preston, England. In 2008, she completed her PhD studies at Imperial College London, focusing on the role of dietary carbohydrates and specifically dietary GI in weight maintenance and cardiovascular disease prevention. Her research has been published in international peer-reviewed scientific journals and presented in scientific conferences. In 2012, Dr. Philippou obtained a postgraduate certificate in continuing professional academic development program in learning and teaching in higher education awarded by the University of Hertfordshire, Hatfield, England, and became a member of U.K.’s Higher Education Academy. She lectures on various topics, including public health nutrition, nutritional assessment, and medical nutrition therapy of various diseases. Dr. Philippou’s current research interest is in the role of dietary GI manipulation and the Mediterranean diet on cognitive function including investigation of the potential underlying mechanisms.